After a night at Padre Island National Park I was on my way headed east along the Texas Coast, well as close as I could drive in a relatively straight line. I did take a couple detours to stop and look at the ocean. 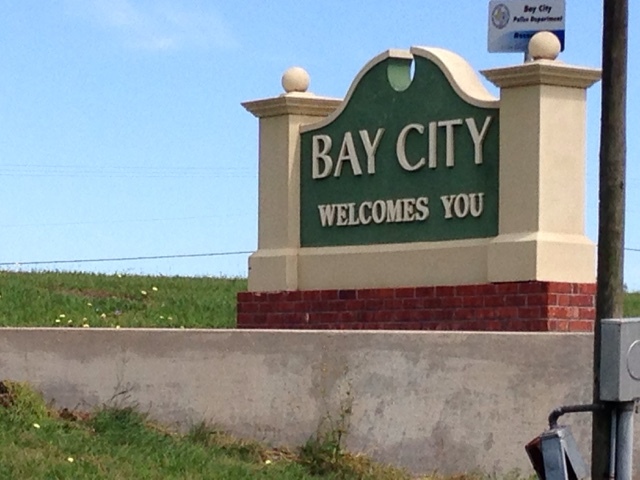 My first main stop along the way was Bay City, TX to play disc golf in their park. The course has been there awhile and while playing it I noticed mini flags marking a new course that they may be considering in the future. 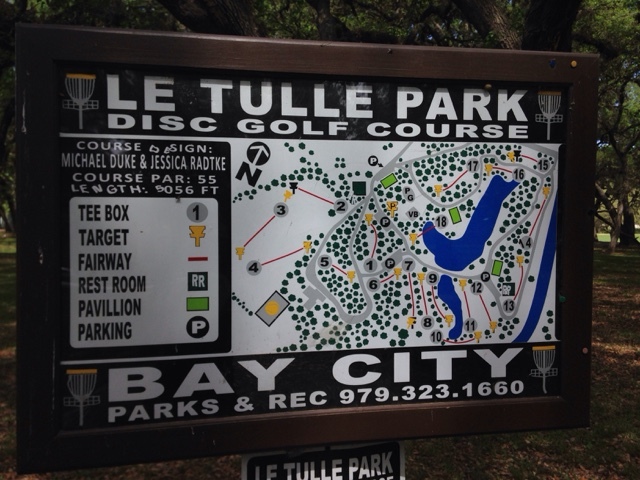 The course is in a city park with some holes in mature trees. Others open fields and the 18th hole crosses the water. I played well but there was a special hazard. That's a bountiful crop of poison ivy. 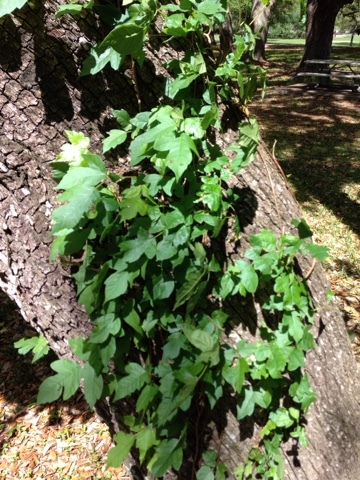 It's primarily climbing trees, so in reality it could be mitigated easily by cutting a piece out of the main stem and treating the feeding end with poison ivy chemicals. I know this as I am well aware of the issues from getting poison ivy and I manage it around my house. So a few of my drives hit leaves in the trees that weren't tree leaves but poison ivy leaves. I needed to stop and wash the discs so I wouldn't get it. 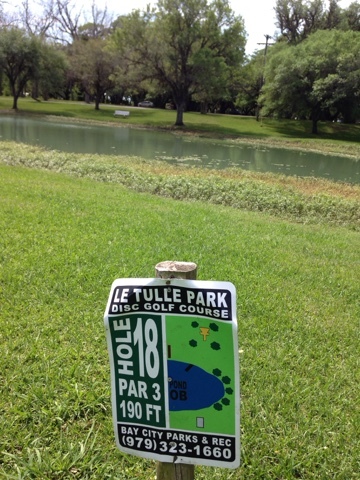 Overall the course is good but it wasn't evident on a few holes where the next tee was, but I found them. After making my sandwich for lunch as I usually do I was on my way to the McDonalds downtown for my unsweetened iced tea befor continuing my eastward progress.